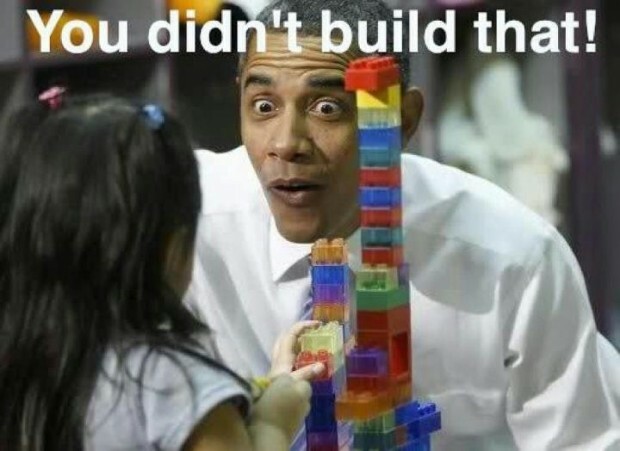 YOU DIDN’T BUILD THAT WORSHIP – OR DID YOU? In July of 2012, President and then also candidate Barak Obama began a political firestorm when he rather inartfully tried to make a point about all that goes together to help make a business, and more broadly the American economic system, successful. Taken out of context, but still on point he said, “look, if you’ve been successful you didn’t get there on your own.” And later in the same speech, “If you’ve got a business – you didn’t build that. Somebody else made that happen.” Well, we Americans pride ourselves in being independent, self-made, pull yourself up by your bootstraps kind of folks. Obama’s adversaries made political hay out of the statements. Likewise, the candidate’s allies not to be outdone pointed their nanny-boo-boo fingers back at his adversaries and called them “one percenters” who were filthy rich and born with a silver spoon in their mouth. Don’t you just love politics? 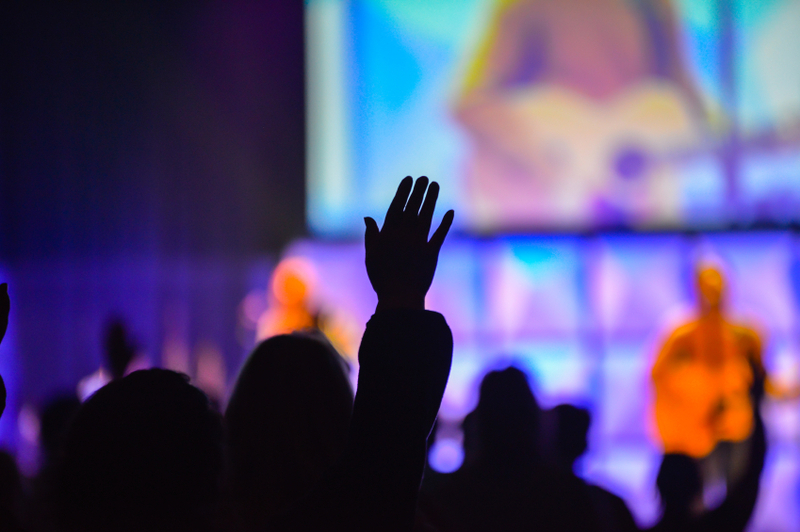 So why do we tend to pattern our worship after entertainment models? Why do worship planners tend to plan and pattern using an entertainment rubric for everything from scripting, to timing, to music. 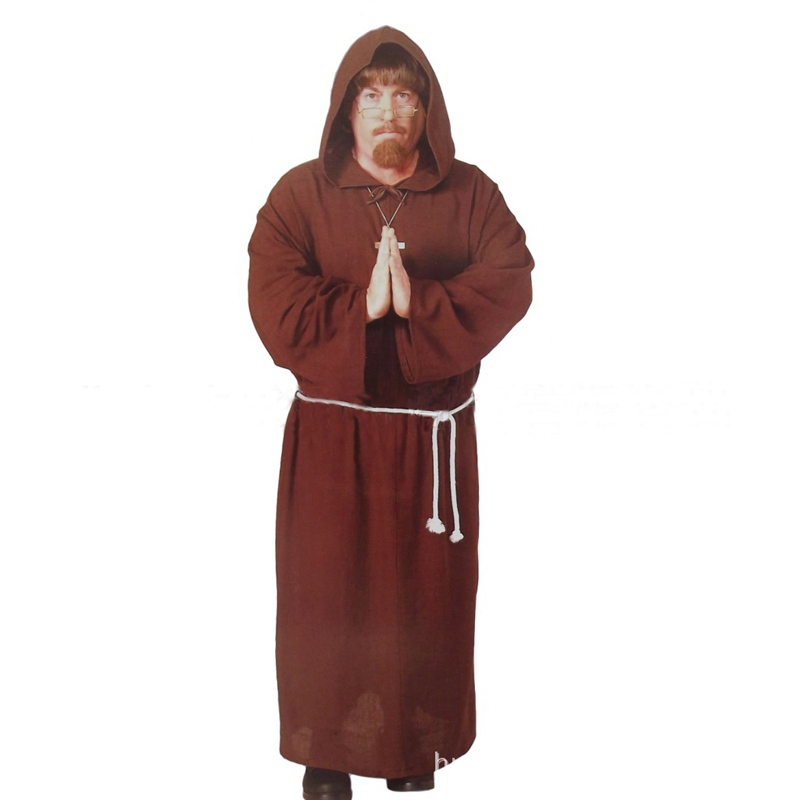 Consumerist lifestyles have become our means of interpreting what is taking place in church. We are certainly capable of assessing whether we enjoy the service, if we like the preacher, or if we agree with the style of music, etc., etc. But so what? The same can be said about a movie or a club. After all, those events are centered around pleasing us. But look to Colossians 3:12-17 and consider the ecclesial lifestyle encouraged. Here is a spirit pleasing to God, on Whom we say worship is focused and in Whom worship is centered. IS WORSHIP REALLY ABOUT YOUR EXPERIENCE? How often do you hear these two words used together, “worship” and “experience?” Churches consistently promote their Sunday gatherings using this terminology. 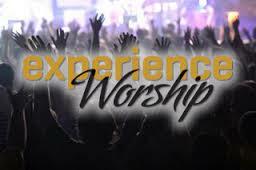 Senior Pastors and search committees looking for a worship leader often give top consideration to someone who can “give us a great worship experience from week to week.” In fact, one of the largest conferences for worship leaders wears the very moniker, “Experience.” I have friends who have taught at that conference and many more who have attended. I get it. We are human after all, and who doesn’t want to have a great experience? Who doesn’t want to hear their favorite band or learn new songs? Plus most worship leaders are all too aware that their people prefer that they try to inspire them rather than be prophetic or try to confront them with convicting truth. I mean, granted Old and New Testament use sacrificial terminology in relation to worship, but who is going kick off the Sunday morning gathering by stepping up to a microphone, playing a couple of power chords and yelling out “Are you ready to sacrifice?!?! ?” Not a winning technique for an opener. I hope you will not misunderstand the point I am trying to raise. Surely, our affections are stirred at the mere thought that the God of the universe desires relationship with us. That Jesus would die on a cross to make the way for relationship possible is overwhelming. To contemplate the power of His blessed resurrection and the resultant victory over sin and death is certainly reason for unbridled celebration on our part. The challenge of Christian worship is that it is spiritual by nature. Our participation is a spiritual act of faith. Again, our culture has sought to associate spirituality as something we feel, a sensation or group of sensations. Dating all the way back to the ancient church, however, the pattern for Christian worship has centered in Word and Sacrament through which God’s vision for the world is proclaimed and enacted. Modern culture, Enlightenment thinking, and fierce individualism seem to have moved us away from our roots. Renewed worship will surely return us to a faith-based practice of Word and Table trusting Father, Son, and Holy Spirit to reveal and enact God’s Word and His intention for the world. Inclusion in His work as citizens of the Kingdom will likely result in joyous expressions at times as well as deep lament and concern at times as we await His return and the completion of His re-creation. Meanwhile worship centered in Him will shape us as His disciples to be more like Jesus. Worship transforms us from people who live for ourselves to people who live for him who died and was raised again. Worship transforms us from being the served to be the servants. Robert Webber Ancient Future Worship: Proclaiming and Enacting God’s Narrative (Baker Books 2008) 85. Imagine what it would be like if you had one of those out-of-body experiences, but over a worship service. Instead of hovering at the ceiling in an emergency room where you look down on your body laid out on a gurney being zapped with paddles from the crash cart, imagine you are floating above the church worship center on a given Sunday and you get to observe worship and worshipers, including yourself, only from the outside. Do you think you would be questioning what the people including yourself are feeling? What if your position outside the church looking in on worship placed you where if you looked one direction you saw the church at worship and the other direction you saw a bright reflection and a silhouette of Jesus, knowing the Father is there as well, although you could not see Him? As you look down on worship what would you likely be thinking? Do you think our declarations like this one below would be convincing? If we were looking in from the outside would our worship practice show us to be truly concerned with God’s glory? Would you see your church and you determined that God’s narrative be told and retold and that He would be the center of our activities in gathered worship? Would the worshipers be answering Jesus’ prayer recorded in John 17, that we would be one in unity? If you were the one planning and guiding worship for your church and then were hovering above the sanctuary during worship would you be confident, knowing God is looking on? What do you think He might say about the amount of scripture being read in the worship? How do you think He might respond to the songs and the singing? As you think in your own mind about floating around that room what do you see reflected on the faces of individual worshipers? What is the sense of hospitality being expressed to each other and to those who are visiting and know little about worship, or about God? Does the worship and the environment do much to make much of what God has done in the past? Is there a recapitulation of God’s story of the world in creation, calling to Himself a people, incarnation when Jesus was born, died and was raised from the dead? As you look upon the room of worshipers is there a sense of anticipation of Jesus’ return? Does the tone of the singing and the content of the songs as well as the spoken message include a sense of certain victory and triumph? Is there an atmosphere where response is expected and strongly encouraged? If you are observing a revivalist atmosphere what do you see in the time offered for public response? If you are observing a Eucharist is there a sense of covenant and thanksgiving in taking the bread and the cup? Imagining the out-of-body experience may seem silly, but it could be helpful to give a notion of the important question for gathered worship, “What are we doing here?” I am fascinated to read about worship, whether it is the glimpses we have from the New Testament, or the description from the 2nd Century words of Justin Martyr’s First Apology where he was clearing up rumors that had even caused persecutions based on misunderstanding that in worship Christians sacrificed an infant and drank its blood and ate its flesh. I am convicted when reading the God-centeredness of liturgies recorded from Eastern or Western traditions through history, and prayerful as to how the Holy Spirit might lead us in our day toward a much clearer centralization in a Trinitarian worship shaped by holy scripture. I am strengthened reading of Reformation worship and seeing the pursuit of adherence to scripture. When I read about worship during periods of awakening or about the work of some gifted evangelists I am inspired to reflect on personal spiritual commitments made in church revival worship. Reading about movements under dynamic preachers like Spurgeon, Moody, and Billy Graham causes me to yearn for next generation evangelists. In a sense, these observations might be compared to the imagination exercise I mentioned before. Perhaps it would good for us to occasionally exercise our imagination in this way as one means of assessment as to our worship atmosphere, and the role we play in it. After all, God really is looking on, but more than that, worship is about and for Him, and He really is there with us. NOTHING NEW UNDER THE SUN? WHAT ABOUT WORSHIP? Speaking of old, when considering our worship should we not think of all time, past, present, and future? Robert Webber, strongly emphasized worship “doing God’s story,” as the heart of the content of worship, which surely indicates that looking to the past would embrace not only biblical times, but give consideration to the faith community through all time. Seems to me it could serve us well to contemplate ways God has been at work in the worshiping church throughout history. What about in the Age of Enlightenment, when faith and reason first seemed at odds? Where did we see God at work in those days? How did His people respond? What can we say about times of great calamity like the plagues, wars, cultural and civil unrest, or periods of political oppression? What’s more, what about our own churches’ past? Could our own worship and mission be served by revisiting the early days of our congregation’s existence? A pastor friend recently decided to read church minutes to check out some of what his older deacon leadership kept trying to tell him. He found a proverbial goal mine in what he read as he realized the visionary passion of the church’s early leaders. He even began to intersperse quotes from these pages into his sermons to help the church find its way toward embracing a stronger missional presence in their community. A few years ago I assisted a church celebrating its 100th anniversary as a congregation. Old photos made into a digital display were used to backdrop the worship environment. People came to church dressed in the fashion of the early 1900’s. Hymns of the day were sung in a manner reminiscent of the period. Children and youth were purposefully included in worship participation. Pictures of former pastors were placed in prominent display and their tenure was reviewed in the morning service, recognizing a couple of them who were still living and present. Through the planning process I recall ongoing caution by some of the church leadership wanting to be sure the church did not slip back into “glorifying the past,” as they feared “getting stuck again” as they felt the church had become before the church’s current pastor had come to save the day. Certainly “getting stuck” can be a problem for any of us in our spiritual lives, and as a church. We all could probably give examples. It seems equally or I would say even more dysfunctional, however, to ignore or disconnect from our own past, and more importantly, disrupt God’s people from remembering how His Spirit has worked in the past to bring them where they are at present. Our need to remember is to see what the Lord has done, not to just become nostalgic. Some nostalgia can be positive if it is tempered by biblical truth and stirs true spiritual sentiment, but it can also be toxic if it fosters just staring at an older version of the root problem of all unworthy worship, which is self focus. In other words if we end up worshiping our past selves even as we are wont to do in our current culture to worship our “best selves, thinking that is our goal, then we are surely offending God with our worship. There is only One worthy of our worship, and He is the same yesterday, today, and forever. Amen. His story, His truth, His hand at work in all times must be themed in our worship. One of the many reasons I am a strong proponent of the use of hymns from all periods is that it holds prospect to bring to remembrance those tensions present in past times. 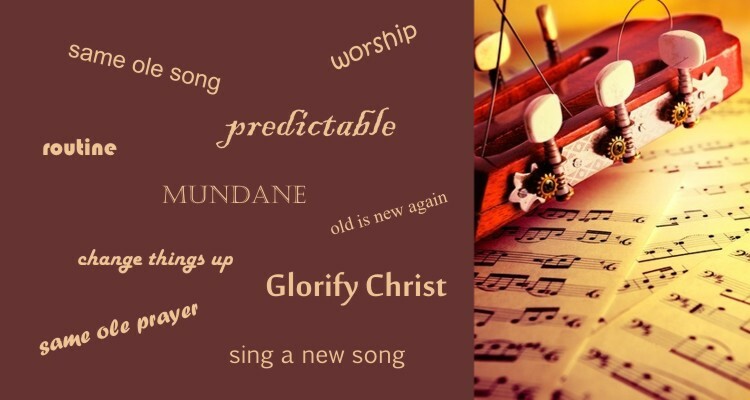 Even through outdated imagery and language, guided by prudent leaders, hymns help speak the past into our present and provide hope for future certainties. 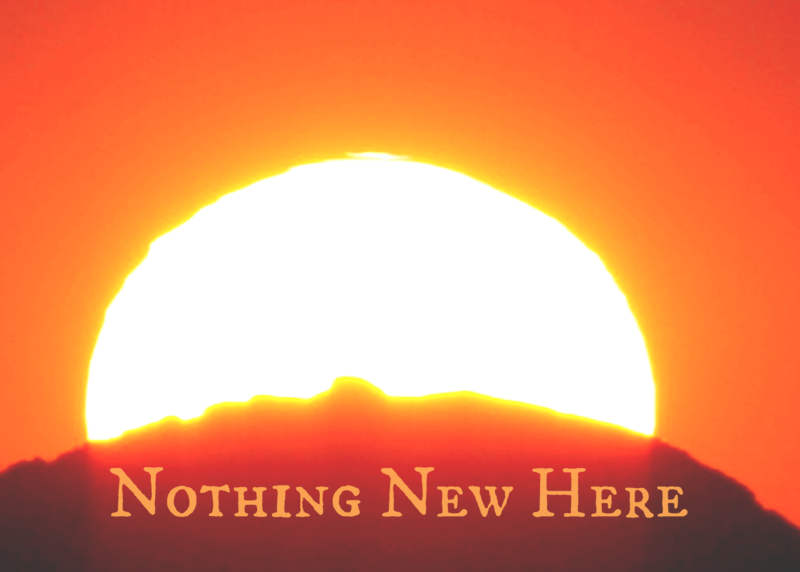 Consider the tyranny of being slave to what I will call “nowness.” Worship songs selected only from a radio playlist, or created only by living artists in present day risks ignoring 1400 years of hymnody, which means neglecting centuries of God’s work among His people. Thankfully some modern songwriters like David Crowder are finding ways to integrate ancient hymns into their writing, and modern hymnwriters like Keith & Kristyn Getty and Stuart Townend are carrying forward hymnwriting with great integrity and popular appeal. Robert Webber Ancient-Future Worship: Proclaiming and Enacting God’s Narrative (Baker Books 2008) 104. The world is noisy. Just as we are consumed with our incessant busy-ness, we seem likewise to be obsessed with filling every moment with sound. And frankly much of that sound is loud, even to the point of damaging our hearing, physically and spiritually. Rather ironic isn’t it? Some of the sound is just filler that seems aimed at simply avoiding silence. Certainly I have experienced that dynamic in public worship, and have even had pastors caution me about “dead time,” usually referring to what happens between songs, or other components of a worship service. Our fear of silence, however, may be more telling and even indicting than we are ready to admit. But rather than addressing the value, and frankly the need for silence in public worship at this point, I would encourage you to consider the role of silence, quiet, and solitude in our spiritual lives. I would especially want to raise alert to this need for pastors, worship pastors, and other spiritual leaders of the church. We need times of silence and solitude. Some might ask, “who cares?” The answer is we all should care. Those with responsibility to lead out in worship are inviting others into the most core activity of humanity. Worship is the very reason for which we have been created. We need seasons of silence to allow for transformation from our false self to the new self in Jesus Christ. As we are swept up in the world’s cultic practices of busy-ness and noisiness our values begin to look like everyone else. The obsession is every bit as pronounced in ministry as it is in any other vocation. How often do we ministers feel the need to look busy. It’s not that we are not busy, because we certainly are, and we make certain that we cram every moment with busy-ness, regardless of the value of our activities. More meetings, more rehearsals, more phone calls and emails, more visits, more, more, more=high worth. That is what we tend to think. Likewise, more soundbites, more repetitions, more digital techniques=more emotive result. Since volume gives a sense of power, then in many instances more volume = more spiritual energy. Cornelius Plantinga Jr says that sin is anything that disrupts shalom. Is it possible that we have cluttered our worship, our churches, and our own individual lives in a sinful way in that we have disrupted God’s shalom by our busyness and noise? We often replace Sabbath with more work. In those instances one has to ask “where is our trust?” Is it not being transferred away from faith in the Holy Spirit over to faith in our own efforts? In talking about the compulsive minister Henri Nouwen says “compulsive is the best adjective for the false self.” Worship leaders and pastors often find ourselves in a revolving door of efforts to please people in order to prove our worth. The Worship Leader works hard and amps up the performance to draw attention to his or her worth in a manner reflective of celebrity personalities or entertainment productions. Pastors speak at every possible opportunity to make their presence (and popularity) known, attend every meeting to demonstrate their managing control, or make every ministry visit to keep their worth before their members. The activity becomes overwhelming. Burnout is a likely and expected result. Our thinking may be that such burnout is justified because, after all, we were serving in the kingdom. We may have just been serving the image of our false self, the self we think others expect. How do we break the pattern? Time to turn to silence. Nouwen calls solitude “the furnace of transformation.” Without it we remain victims of our culture as our false selves. It is in silence and solitude that our false self is often revealed to us by the Holy Spirit, and through confession and renewal we can discover our new self in Jesus Christ. Here we come to know anew what it is to take up our cross daily and follow Him. Jesus himself pulled away to pray. He spent time with the Father and reminded us in Matthew 6 to go to our closet and close the door. Solitude and silence protect our souls. The fire of genuine spiritual nurture is fueled in the quiet place where the false self is exposed for who and what he/she is. Here even the most righteous-looking minister confesses “prone to wonder, Lord I feel it.” He who knows the journey of solitude and silence returns to the noise of the world holding to the internal silence of peace and confidence in Jesus. Our best worship and ministry is led from this position of inner silence and strength. Henri Nouwen The Way of the Heart: Connecting with God through Prayer, Wisdom, and Silence (New York: Ballantine Books 1981) 13.